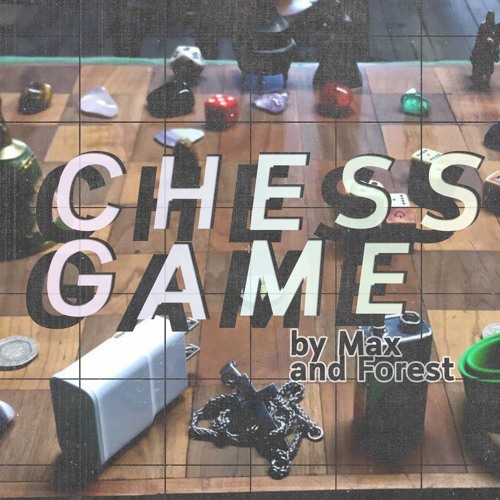 An ambient piece based around the amplification of incidental sounds made during a chess match. The performance of this piece is therefore simultaneously a musical performance and an actual chess match, with the players occasionally reaching out for musical instruments to provide commentary on the drama of the game. Performed in 2018 by Max Lucas and Forest Muran.